You must make reservations at least 5 minutes in advance of the time at Aurora - Williamsburg. Lunch: Monday - Friday, 12:00pm -3.45pm; Dinner: Monday - Thursday, 4:00pm - 10.30pm; Brunch: Saturday and Sunday, 11:00am - 3:45pm; Dinner: Friday and Saturday, 6:00pm - 11.30pm; Dinner: Sunday, 5:00pm - 9.45pm. 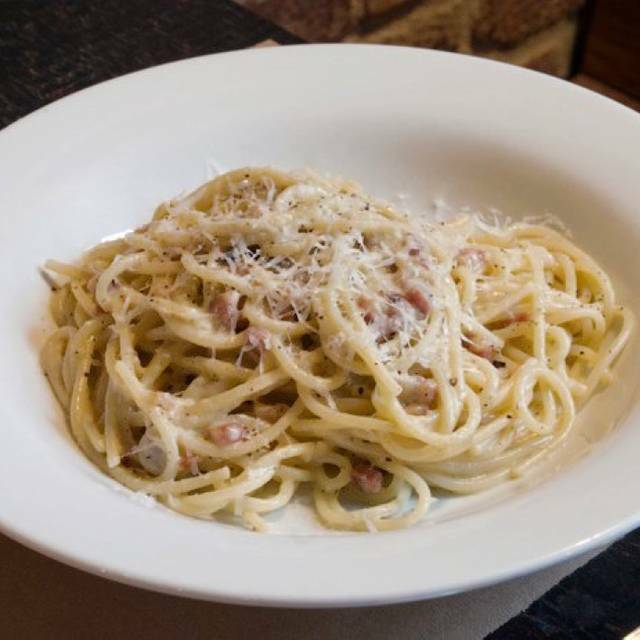 Established over a decade ago, Aurora restaurant is a landmark of the Italian cuisine in the vibrant neighborhood of Williamsburg. 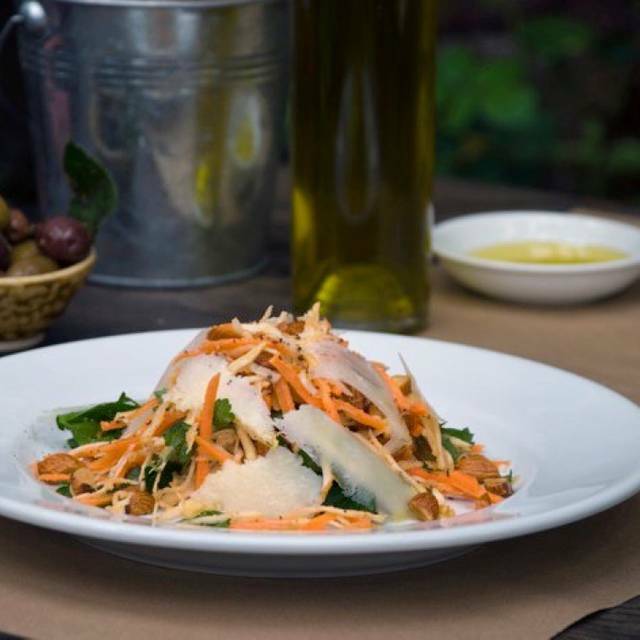 Aurora creates a perfect balance of tradition and innovation, with a great respect for seasonality, by combining top quality Italian imports, sustainably grown local produce and house-made specialties. The wine program offers a list of over 150 labels, along with craft beers, signature cocktails, and a full liquor bar. 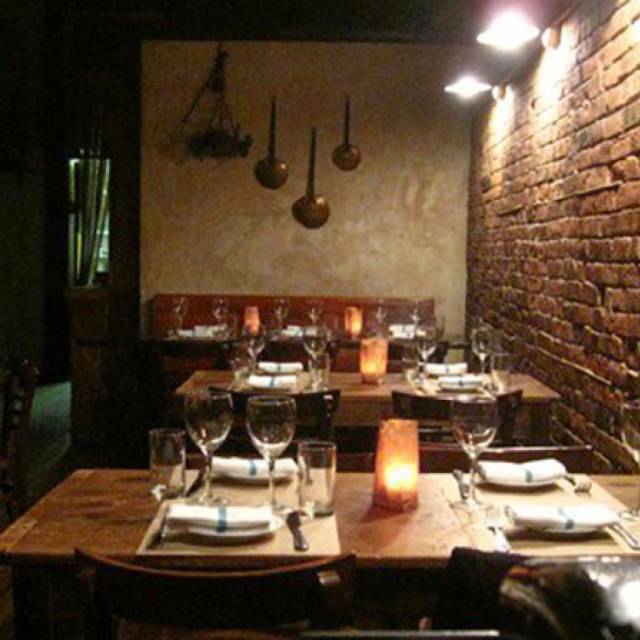 The rustic and charming dining room with exposed brick walls and high ceilings, opens to an intimate, leafy garden, enclosed during the colder months, and perfect for a relaxing dinner "al fresco" during the warm season. 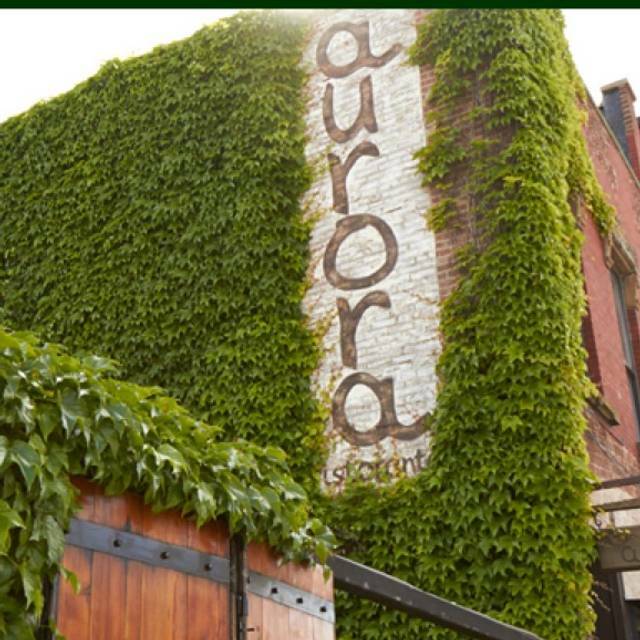 Aurora is a great spot for a romantic date, a casual getting together with friends, or private events. Three stars because the apps were decent. The caccio e pepe was pretty bland and a little over priced for the portion size. Server never asked us if we wanted another drink, or checked in to see how our food was. It was pretty clear that we didn’t eat our pasta and even then we were never asked if everything was alright. Aurora has been a go to spot for me for awhile. They haven’t disappointed me yet. Came for a 2nd anniversary dinner. We were not disappointed. Had the Wagyu tartar and artichoke apps to start, then split the caccio e pepe, with cheese for desert. Everything was perfect. Wonderful—had my birthday here, very fun! My favorite restaurant ever! Amazing food. Excellent ambiance. Superb service. My parents were in town. They messed up the reservation & refuses to sit us outside because they had only reserved a 2 person table for a reservation for 3. Hostess was super rude about the whole ordeal. a big disappoint from previous meals. Quality of food was not good. Fish entree was dry. Pasta entree had no taste. Aurora never disappoints. It is hard to pick one thing, everything is delicious. Wonderful our favorite local Italian. Our first time here but hopefully not our last. Every course was superb. 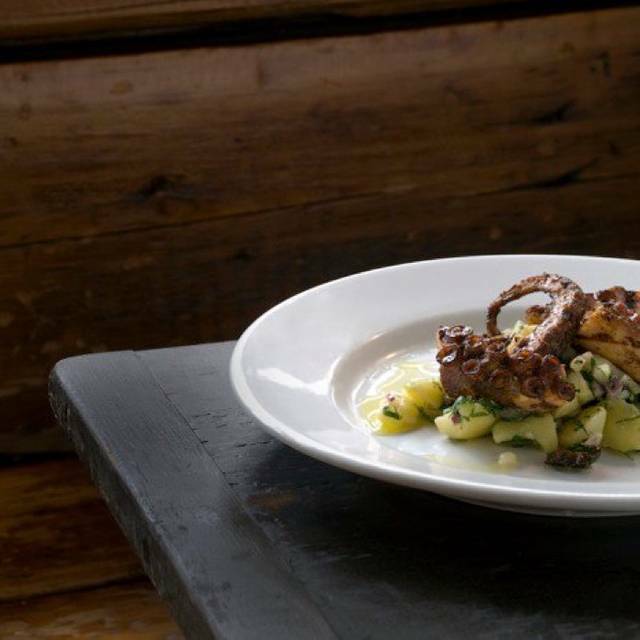 The charred octopus, the inky pasta with crabmeat, the skirt steak, the dark chocolate cake, even the coffee that tasted like melted ice cream...all of it great. Food was outstanding with great cocktails & wine list! Service was warm & knowledgeable!! Would certainly go again & recommend it !! Loved it!! Such an unbelievable place. We love this place so much we are getting married here so it's safe to say I highly recommend it. The food and drinks are incredible. The staff is super nice and the energy is calm and serene. This place is incredible in every way. Incredible food, atmosphere, wine! Staff was amazing, so fun and friendly, really enhanced the experience. It was delicious and cozy! I loved the garden and had a great time! I will come back. This was my 4th visit to this restaurant over the past several months. Food and service were excellent, as always! Glad to see that my favorite dishes were still on the menu, along with some imaginative specials. Looking forward to coming back! I thought Aurora was very cute! I just wish they had a bigger menu however what they made; they made well. Aurora and its impeccable staff are delightful consistently, lunch, brunch, dinner, special occasions and anything that could become a memorable food outing. Top among favorites! We’ve been coming to Aurora since it opened. The food is consistently outstanding. We had a lunch reservation and stood in line for 20 minutes while the single hostess tried to handle the whole process. Get that poor girl some help! Lovely conservatory meets hipster vibe. Food was original without being unrecognizable. Would put gluten-free possibilities on the menu so potential patrons know they have options. 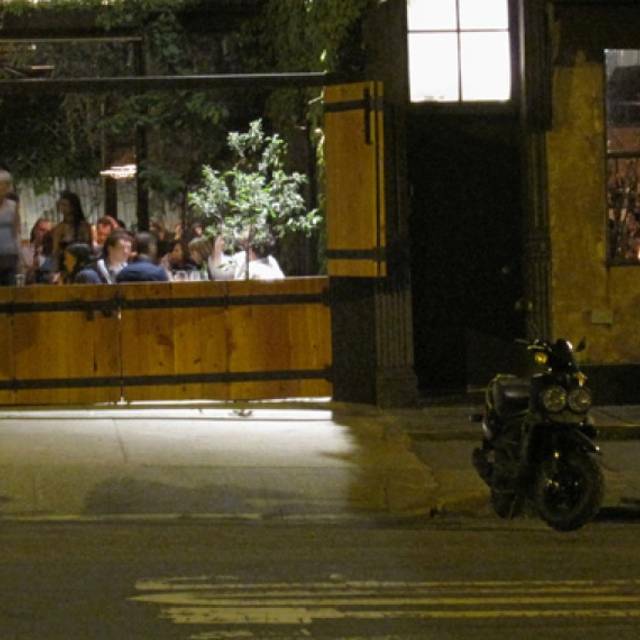 A funky little surprise in Williamsburg great food. Great lunch -- food was amazing as always -- fresh and flavorful. Our waiter was wonderful -- very helpful in making our food choices and picking our glasses of wine. Didn't rush us -- very attentive. Been here many times for dinner and my second time for lunch. Never disappoints. 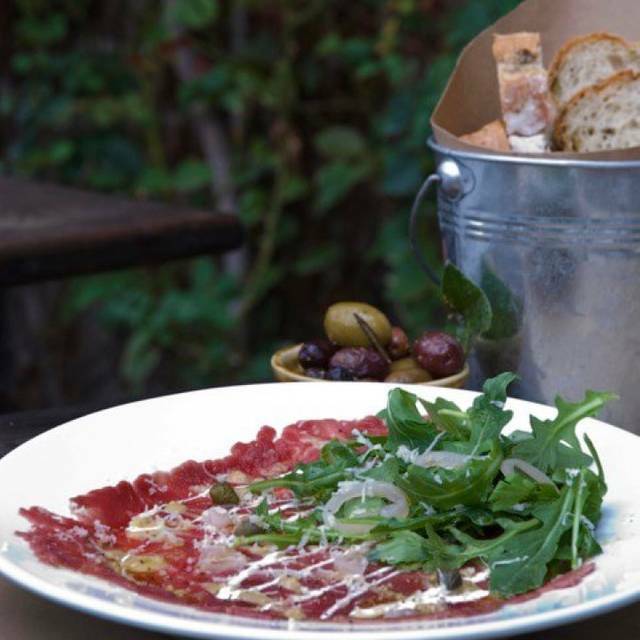 This place punches way out of its weight class for both the price range and the neighborhood. 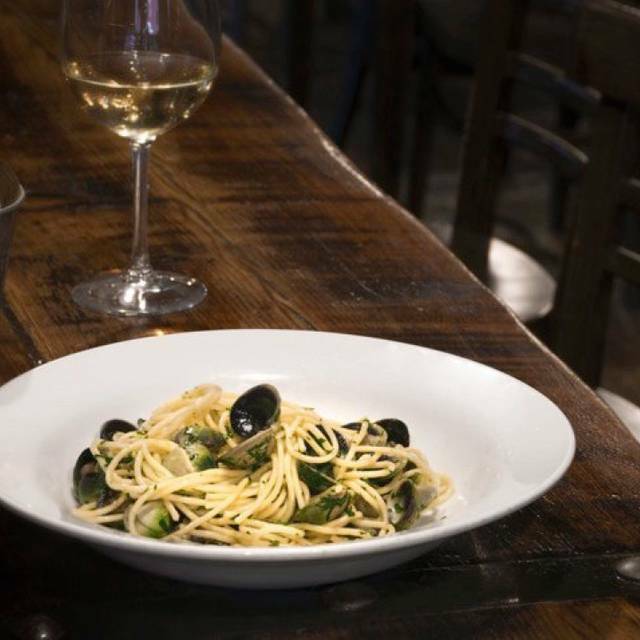 It's the kind of perfect food and warm service you expect from a Danny Meyers or Tom Colicchio restaurant where you'd pay double the price and have to uber home from Manhattan. Serious neighborhood gem. Came here for a birthday and had a reservation. I was told we could only get a decent table if we were out by a certain time. Guess someone else’s reservation would be more special than ours. They forgot to bring my coffee the. Refused to honor my open table reward when it is the same as a MasterCard. Though the chef did a good job the service and customer care was beyond poor. Cute place, probably best during the summer. Food is awesome but the drinks are a bit much for me. Lots of butters and tart tastes. It’s a pricey joint for me. This was my second time, at the restaurant. We will celebrate my daughters birthday for brunch. it was Awesome. 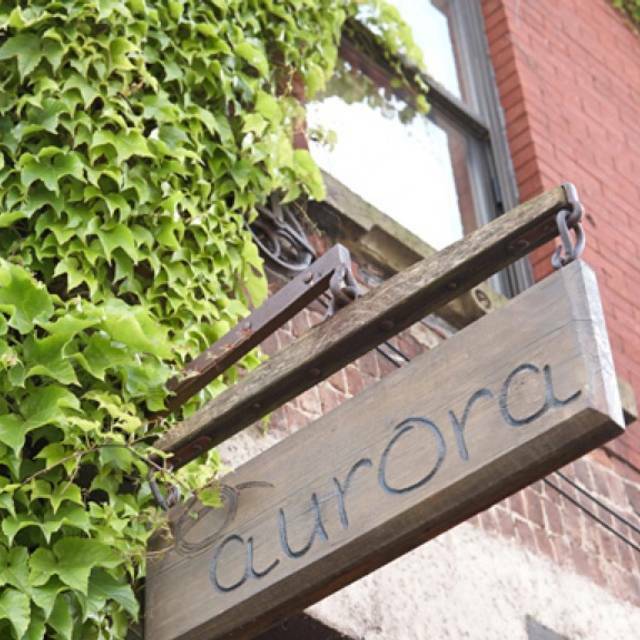 We had an outstanding experience at Aurora! The service, food and ambiance was perfect for our birthday brunch special occasion! The frittata was best I’ve ever had! Thank you.